Robin Becker, Professor of English and Women's Studies at the Pennsylvania State University, is the author of five collections of poems and the chapbook Venetian Blue (Frick Art & Historical Center, 2002.) Of her three books published by the University of Pittsburgh Press, two (All-American Girl and The Horse Fair) received nominations for the Lambda Literary Award, and All-American Girl won the prize in 1996. 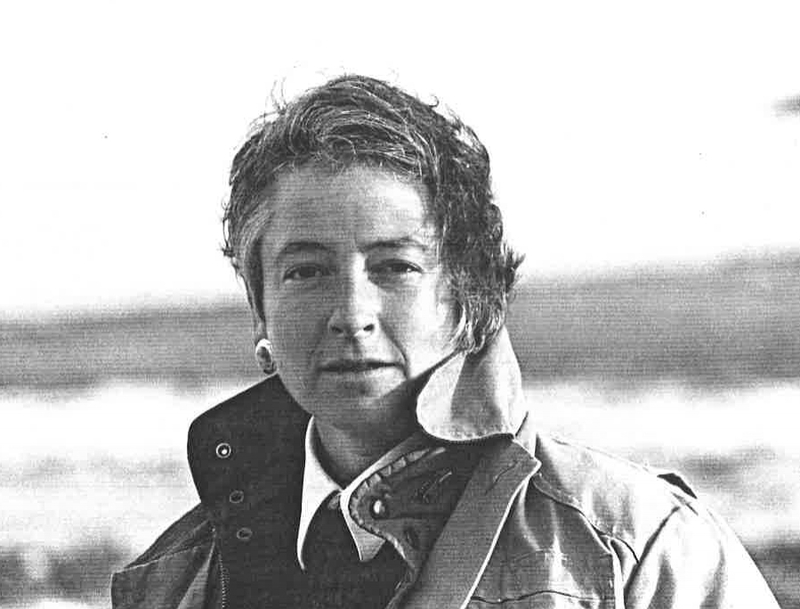 Becker has received individual grants from foundations and institutions including The National Endowment for the Arts, The Massachusetts Cultural Council, The Radcliffe Institute for Advanced Study, The Center for Lesbian and Gay Studies of the City University of New York, and The William Steeple Davis Foundation. She has been awarded the Virginia Faulkner Prize for Excellence in Writing and the Readers's Choice Award from Prairie Schooner. Her reviews and review-essays appear frequently in The American Poetry Review, where she was, in Spring 2004, the featured poet. Recent service to the profession includes judging The John Ciardi Prize, The Prairie Schooner First Book Award in Poetry, and The Benjamin Saltman Prize from Red Hen Press. In addition, Becker serves as Poetry Editor and Contributing Editor for The Women's Review of Books. In 2000, she won the George W. Atherton III Award for Excellence in Teaching, a university-wide prize offered annually by the Pennsylvania State University. In 2001, Becker served as Artist-in-Residence at the Frick Art & Historical Center in Pittsburgh, Pennsylvania. She has taught every summer, since 1999, at the Fine Arts Work Center in Provincetown, Massachusetts.